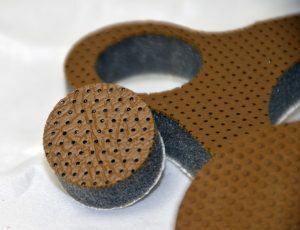 Acoustic insulation absorbs, transmits, or redirects sound – a form of energy that travels in waves. 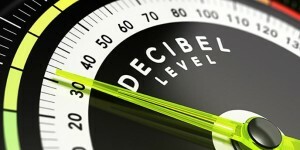 Unwanted sounds, or noise, aren’t just unpleasant to hear. They can harm human health, jeopardize worker safety, and contribute to structural fatigue. The consequences of noise can be severe, but its characteristics are sometimes misunderstood. Acoustic insulation absorbs, transmits, or redirects sound – a form of energy that travels in waves. Some sounds are pleasant to hear, but others can harm human health, endanger workers, or contribute to structural fatigue. 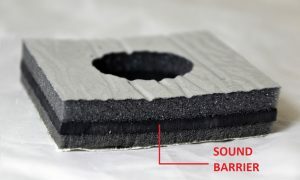 Undesirable sounds, or noise, have characteristics that designers of acoustic insulation need to understand. Without this knowledge, noise problems can cause design-related headaches.